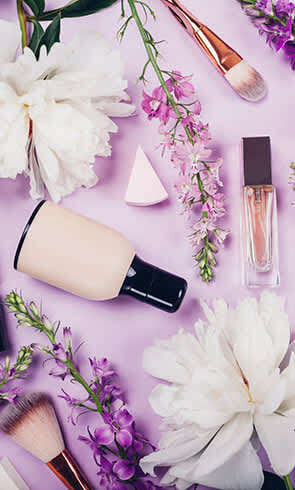 Mother’s Day 2019 is almost here and if you have a beauty obsessed mum in your life, you need to take a peep at our last-minute gift inspiration. Flowers and chocolates are always great but they aren’t the most imaginative of pressies – especially when it comes to the mother who loves a major pampering. A thoughtful beauty gift that encourages your loved one to take some ‘me time’ will earn you major brownie points! From candles and perfume, to body creams, makeup and face washes, we’ve rounded the best sets you just can’t afford to miss.